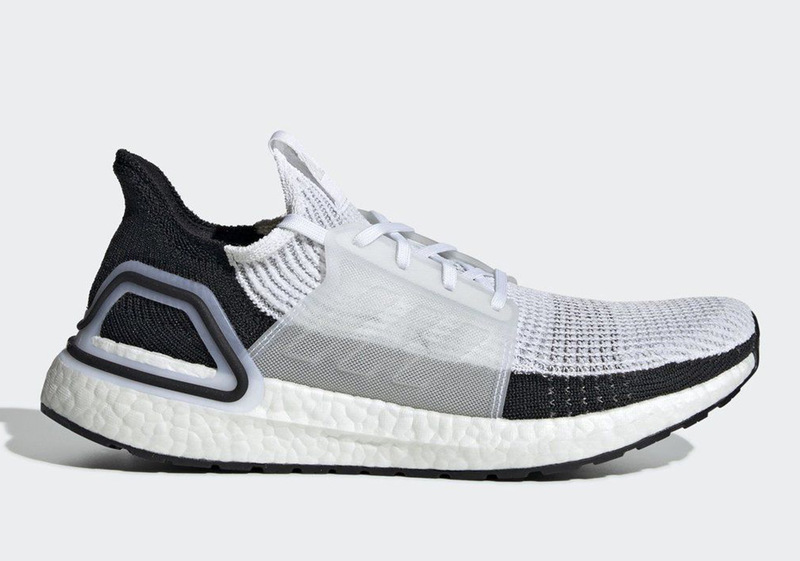 In an effort to completely reinvent one of its most iconic running silhouettes, adidas has introduced the brand new Ultra Boost 2019 that takes 17 reconstructed pieces and streamlines the design to four cutting edge components. With a bevy of new colorways set to release next week currently available for pre-order, fans of this influential line of Boost-laden favorites will have their choice between a number of clean iterations. Those who like to keep thing nice and simple will have a duo of black and white options to choose from while statement-makers will have slightly more boisterous varieties that combine shades of Raw Indigo, Shock Red, and more. Both male and female Ultra Boost enthusiasts are in luck, as sizing in most colors will be available at stockists around the globe. Enjoy a detailed look at some of the colors dropping on February 21st here and head over to the retailers below to get a jump on the upcoming drop via pre-order.